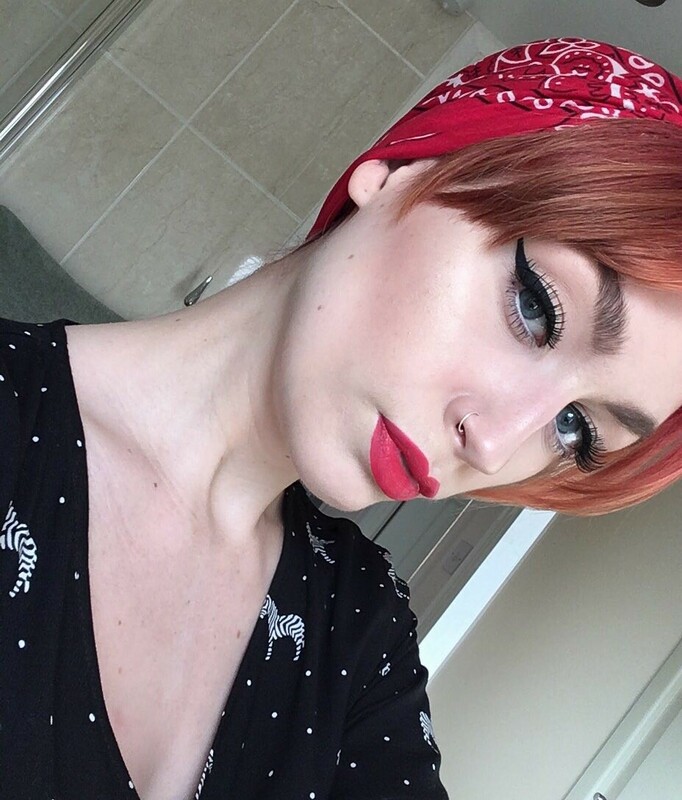 You guys know how much I love a classic red lip and recently, I’ve been obsessing over one product in particular – the NYX Soft Matte Lip Cream in ‘Amsterdam’. 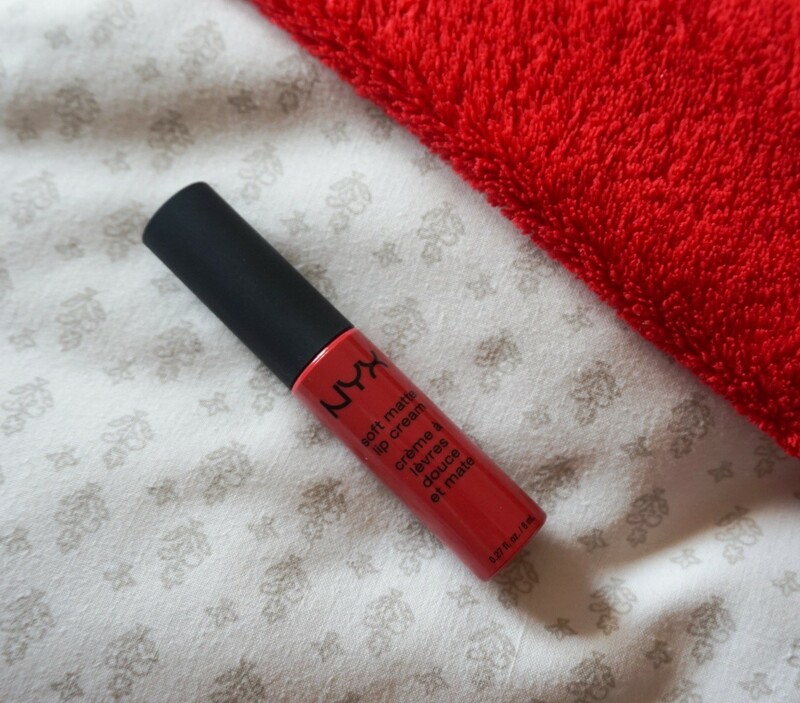 Besides the gorgeous, bright red colour, the pigmentation is my favourite thing about this product. With most liquid lipsticks, I find that too much formula sits on the sponge and therefore builds a ‘cakey’ layer… but not with this creamy liquid. The NYX Soft Matte Lip Cream is extremely easy to apply and build-up, it doesn’t leave the lips dry or chapped, and stands the test of time – regardless of whether you layer up the centre of the lips with product throughout the day, they still always look nourished and end up feeling soft by the end of the day. ‘Amsterdam’ is the perfect classic red shade with a vibrant tint and I’m really eager to try the rest of the range out, I know there are plenty of different bold shades for me to put to the test. And while the product itself is impressive enough, I think one of the most impressive factors is the incredible £6 price-tag. It’s a fantastic high-street alternative to the likes of my Lime Crime and Tarte favourites. I love the NYX soft matte lip creams! They feel so comfortable and are so pigmented! What a beautiful shade of red! It suits you really well. that is a soft red . i like it.